Home / Blog / Goulds of Dorchester showcase its support with NHS skincare! 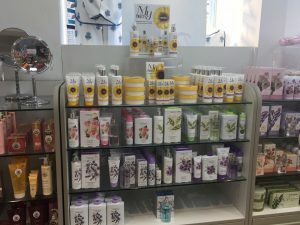 Goulds of Dorchester showcase its support with NHS skincare! our NHS skincare range, they have extended it to their other two stores. 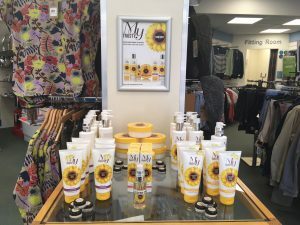 Fields of Sidmouth, in the heart of Regency Sidmouth and Trinity House in Axminster, Devon are pleased to welcome the NHS’s own skincare brand My Trusty™, created eye-catching displays. 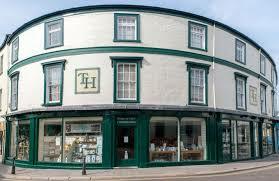 Why not pop in and say hello the next time you’re in the area for a little retail therapy!